Posted 2:10 pm by Richard Girling & filed under Focus On Health, occupational therapist miami. Been let down in the past by therapy services? Posted 9:59 pm by admin & filed under Focus On Health, Hand/Wrist, Shoulder/Neck. Posted 2:50 am by admin & filed under Focus On Health, Hand/Wrist, Shoulder/Neck. 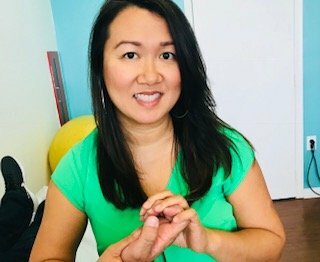 Occupational Therapy Miami – What, Where, When, Why, and Who? Posted 1:05 pm by Richard Girling & filed under Elbow, Focus On Health, Hand/Wrist, Massages, Shoulder/Neck.